Home Car Stereo - Articles Kenwood Car Stereo | Car Audio. 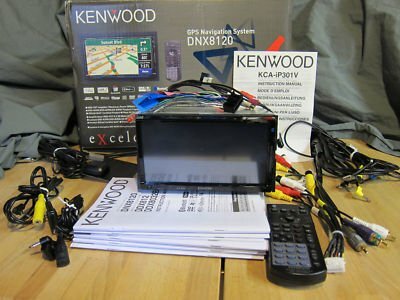 Kenwood Car Stereo | Car Audio. Kenwood Car Stereo Lets You Listen To The Future Of Car Audio. - This brand is a household name for every car audio enthusiast. Mention the name Kenwood car stereo and they will know what you’re talking about.